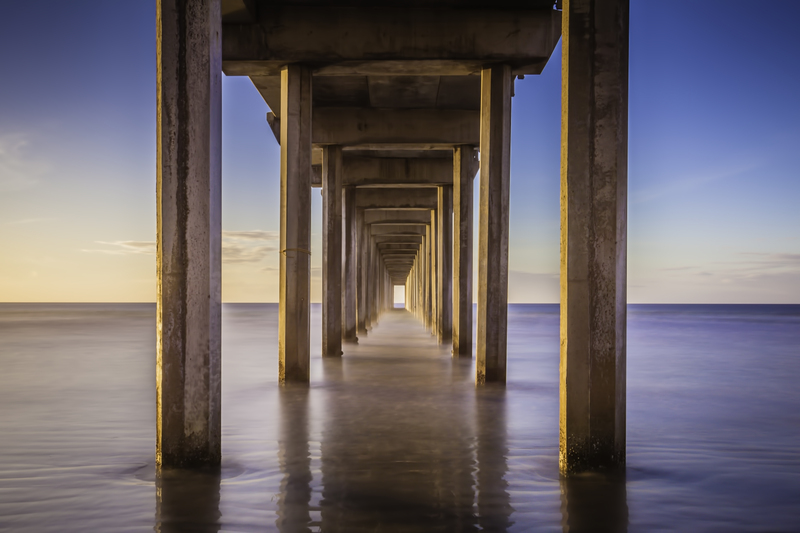 Sunset photo of Scripps Pier. Fine Art Landscape Photography. San Diego, California.